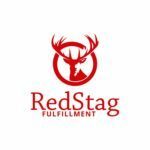 For eCommerce stores, fulfillment is a complicated process as it involves resource-intensive and time-consuming tasks such as product packaging, shipment, and delivery. In addition, they need to compute sales taxes, comply with regulations, and manage returns and refunds. All these processes add up the costs which can make your products more expensive. The smart way out is to outsource your fulfillment needs to one of the proven order fulfillment services. 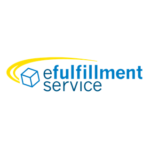 What the standout features of order fulfillment services? Their top functions include: order/shipment entry, web-based customer order entry, order acknowledgments print, pick validation processing, packing slip print, shipping label print, and shipment confirmation notification by email, among others. It can be a hard task to select a vendor that provides all these functions and that too at an affordable price. To help you, we encapsulate the essential information about Rakuten Super Logistics as well as the top 3 Rakuten Super Logistics alternatives in this article. What is Rakuten Super Logistics? Rakuten Super Logistics is a cloud-hosted order fulfillment service that is ideal for eCommerce sellers with high-velocity delivery needs in the US as well as overseas. It utilizes seven warehouses located strategically in the US and international shippers to ensure accurate and timely deliveries. This provider offers one-day order fulfillment as well as 1-2 day delivery to 98% of the US through ground shipping. It integrates seamlessly with all popular shopping carts and eCommerce platforms. It offers responsive customer support. It provides freight service with pick-up and drop-off. It uses sophisticated technology tools for analysis, inventory, and shipping. If you wish to keep your options open and look for a wider range of choices we will not disappoint you. Read on to learn about the top 3 Rakuten Super Logistics alternatives. 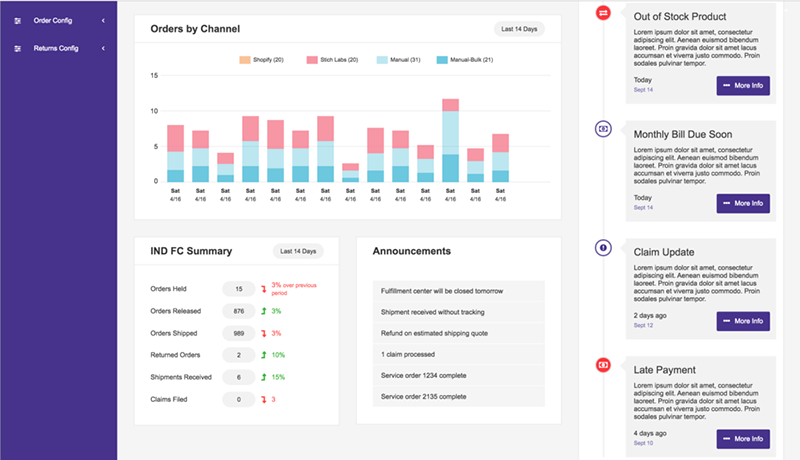 FedEx Fulfillment provides its clients a simple method to track items, manage inventory, analyze trends, and make smart decisions by understanding customers’ spending behaviors. 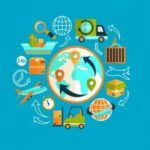 This vendor’s strong points are two-day ground shipping to the majority of the US population, same-day fulfillment cut-off times, and the infrastructure for an easy returns process. FedEx has 130 fulfillment centers in North America and is building more facilities to cater to growing demand. It utilizes sophisticated technologies such as automation and robotics to improve efficiency. 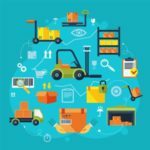 It uses Manhattan Associate’s Scope, a SaaS-based warehouse management system that handles inventory and order management across multiple channels. It manages international orders and returns in 220 countries. Fulfillment by Amazon (FBA) services are ideal for those who sell small items as FBA fees are based on the size and weight of products, those who sell on multiple channels, and those who already sell on Amazon. In addition, FBA integrates smoothly with popular shopping carts including Shopify, Magento, 3dcart, and Bigcommerce, as well as with other top software applications to help drive your eCommerce business. You can utilize the proven capabilities of Amazon, the world’s largest online retailer. FBA manages item processing and shipments, handles payments and refunds, and offers 24/7 customer support. 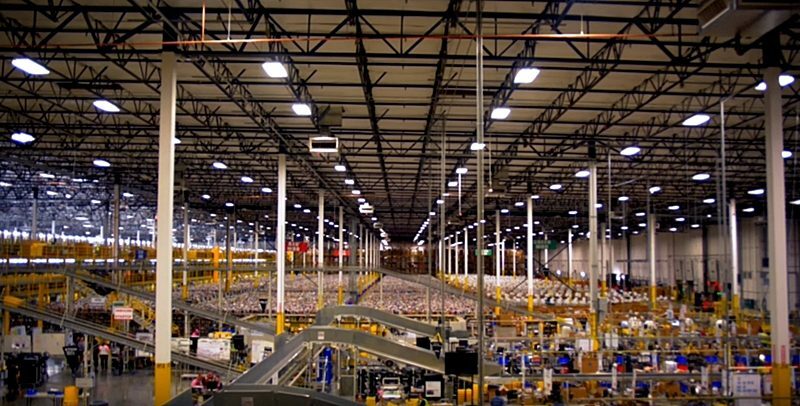 You can benefit from Amazon’s huge network of warehouses strategically located around the world. FBA also provides return management services. 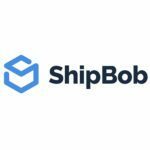 Shipwire is one of the preferrable Rakuten Super Logistics alternatives as it takes care of the fulfillment needs of its clients and enables them to focus on important work such as marketing, management, and customer relations. It utilizes robust technology to provide customized shipping systems to its clients. In addition, their engineering team is constantly improving the service by introducing innovative eCommerce technologies. It utilizes custom and on-demand order fulfillment solutions to support B2C and B2B commerce. You can connect product supply to retail demand via drop shipping as well as linking to leading retail channels. 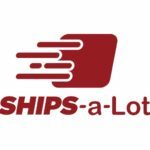 It allows clients to personalize and scale shipping systems to meet their logistics needs. It reduces costs by making use of order routing technology.